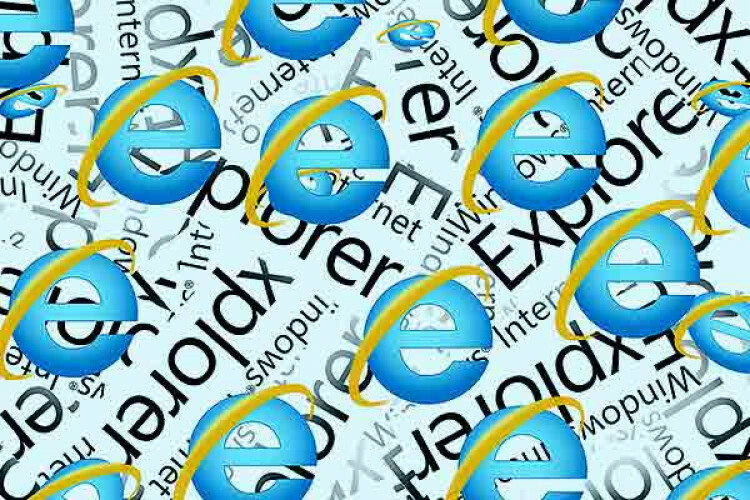 A security researcher John Page finds an internet explorer bug that allows hackers to steal even when it's not in use. The local MHT file allows hackers to access the computer & exfiltrate local files remotely. IE uses this file format for its web archives; once a user opens the malicious file, it launches the browser, later ay trigger the XXE vulnerability. USers won't get any alert warnings with this file.